Picture of the Day Picture of the day with Dhirendra. Talk and share your pictures with dhirendra too. Small thing but a big use to many. 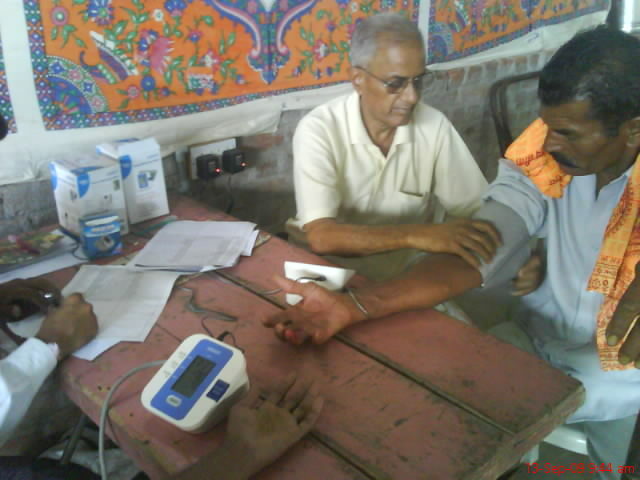 That small thing is useful to patients to get their blood pressure to determine if it is high or low. They said, small things were not much in use, but I think it is. We have to appreciate everything in our life. No matter how big or small, the important is that the use of it.